Personal financial disclosures have become a litmus test for Democratic 2020 hopefuls, as candidates link their tax disclosures with the long-standing fight to obtain President Trump’s tax returns. 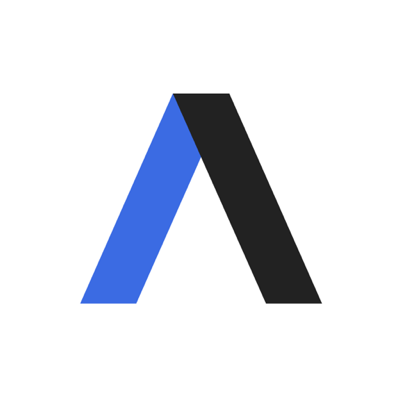 Our thought bubble, per Axios' Alexi McCammond: It will likely be politically toxic for any 2020 Democrat not to release their tax returns, since this is an example of how anything they demand of Trump they must do themselves. This is Democrats’ way of separating themselves from Trump, trying to get back to norms and pushing for transparency. Yes, but: This trend could easily set up a situation in which all Democrats release their returns and Trump still won’t release his — and voters may not care. April 1: Sen. Amy Klobuchar released her family's tax returns dating back to to 2006 because "transparency and accountability are fundamental to good governance." 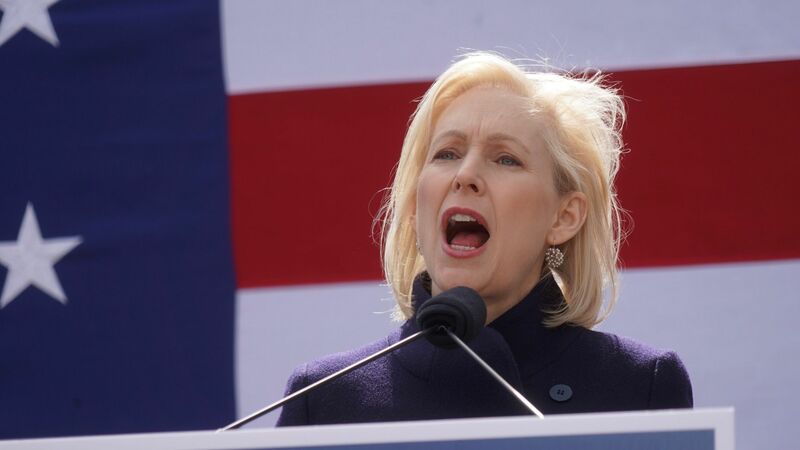 March 27: Sen. Kirsten Gillibrand became the first 2020 candidate to release her 2018 tax returns, calling for other candidates to do the same. March 29: Gov. Jay Inslee released 12 years of his tax returns, including 2018, during an appearance on "Fox & Friends," treating his release as a direct challenge to Trump. April 10: Sen. Elizabeth Warren released her 2018 returns, but she had also released the 10 previous years in August 2018. April 14: Sen. Kamala Harris released 15 year of tax returns dating back to her time as district attorney and attorney general in California. April 15: Sen. Bernie Sanders fulfilled his promise of releasing his tax returns on Tax Day, publishing 10 years of filings on his website. Former Texas Rep. Beto O'Rourke also released 10 years of his tax returns, except for 2018, which his campaign said he will make public soon after they are filed. April 24: Sen. Cory Booker released 10 years worth of tax returns, dating back to when he was the mayor of Newark. The latest: Former Vice President Joe Biden finally threw his hat into the ring on Thursday, after months of speculation. 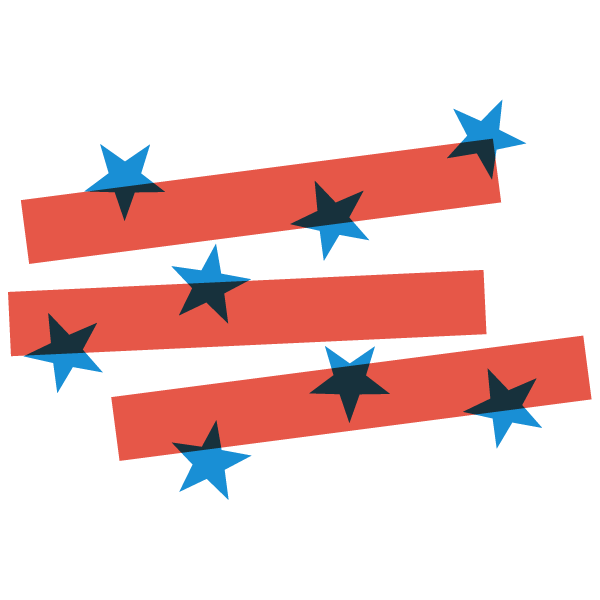 Go deeper: Where the announced candidates stand on the issues, in under 500 words. The big picture: Expect an arms race of big ideas over the coming year. There's a groundswell of Democratic support for candidates who will push socialized health care and major action on climate change and who will break with centrism on immigration and social issues. This will extend to campaign finance, racial justice, drug legalization, voting rights and how to dismantle the Trump administration's legacy (as Trump did to Obama). Be smart: Every indicator is going off that this will not be a friendly election to milquetoast or moderation.